Children with Intellectual Disabilities and their families. 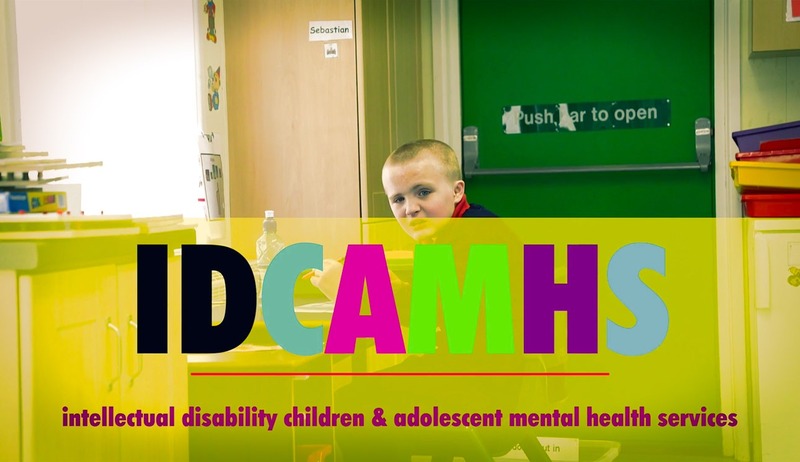 esc films capture the impact of the specialist IDCAMHS team in the Southern Trust in NI. The project aims to improve the lives of young people and their families by capturing their stories and giving them hope by sharing them with each family.